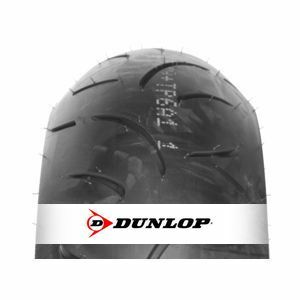 The Dunlop Sportmax Qualifier II 120/70 ZR17 58W (Front, yamaha yZf-R1 (2012)) is very desirable in the “Supersport” category. It has excellent performance, warms up quickly and provides maximum grip. Confidence inspiring feel and grip in the dry. Didn't log the milage but seemed on the low side, probably because I could push harder, however at these prices it doesn't matter. To review the Dunlop Sportmax Qualifier II, you first have to log-in by clicking here.